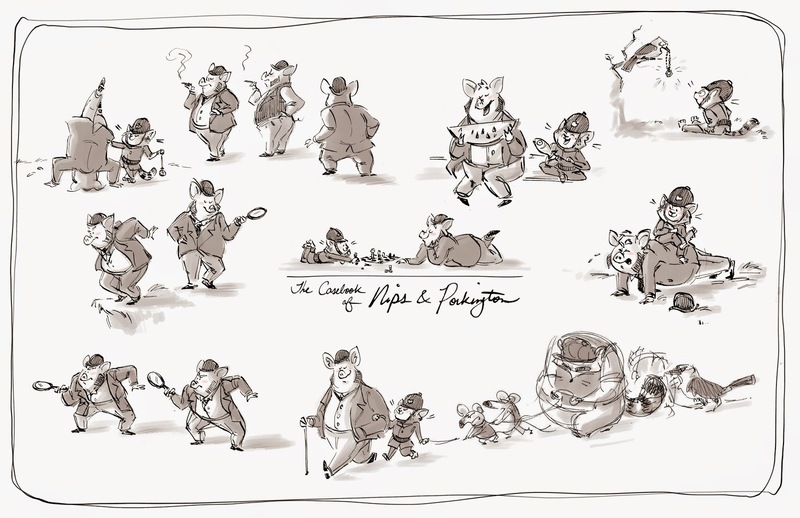 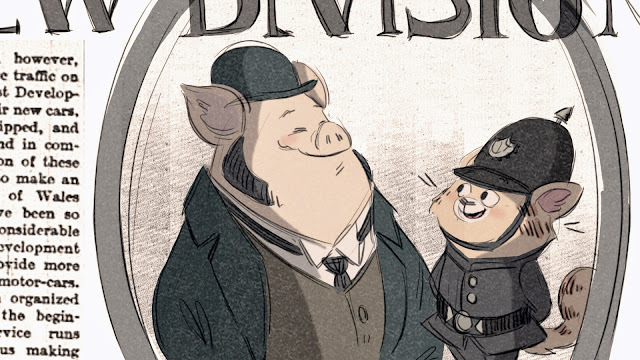 Presenting "The Casebook of NIPS & PORKINGTON", the 2-minute film-extraordinaire! 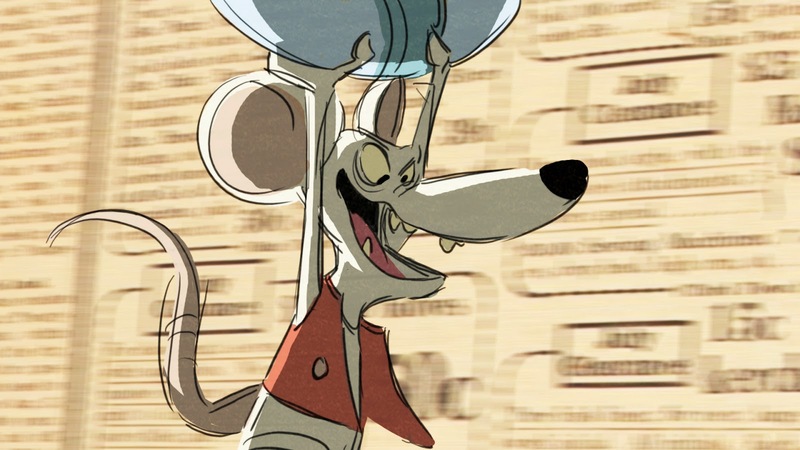 Yes I've animated a whopping 4 seconds of those 2 minutes so far. 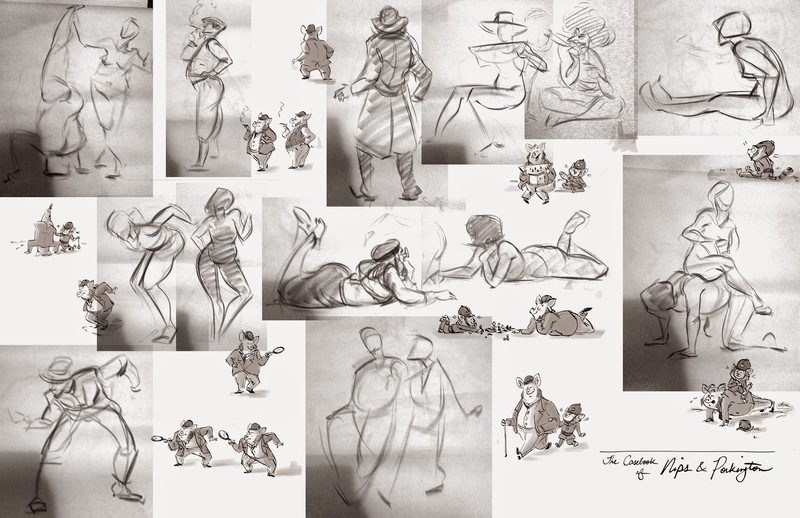 Some concept stuff and life drawing-influenced doodles. I'm collaborating with a talented UofT music student for the score but still need to find me some voice actors.